This Thing Called Grief: All Ages, All Cultures. The AHPCA Roadshow tours Alberta each year, bringing education to smaller centres and rural communities. 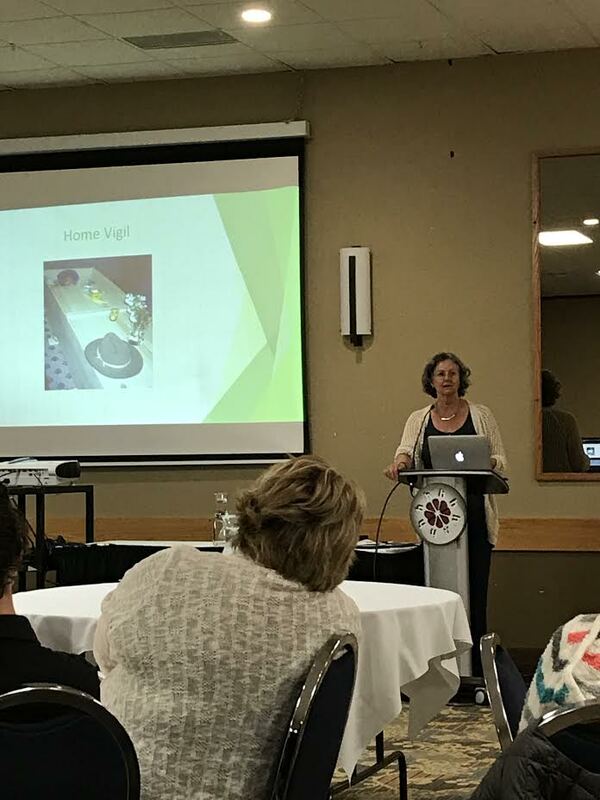 The AHPCA Imagine conference brings Alberta’s hospice societies together to learn and network. Spring Memorial Service March 17, 2019 2:00 p.m. Draw at Brooks Health Centre Dec. 21/18. $5.00 a ticket. AGLC License #510596 250 tickets printed. Tickets available at craft fairs, PRHPCS members and Home Care Office. 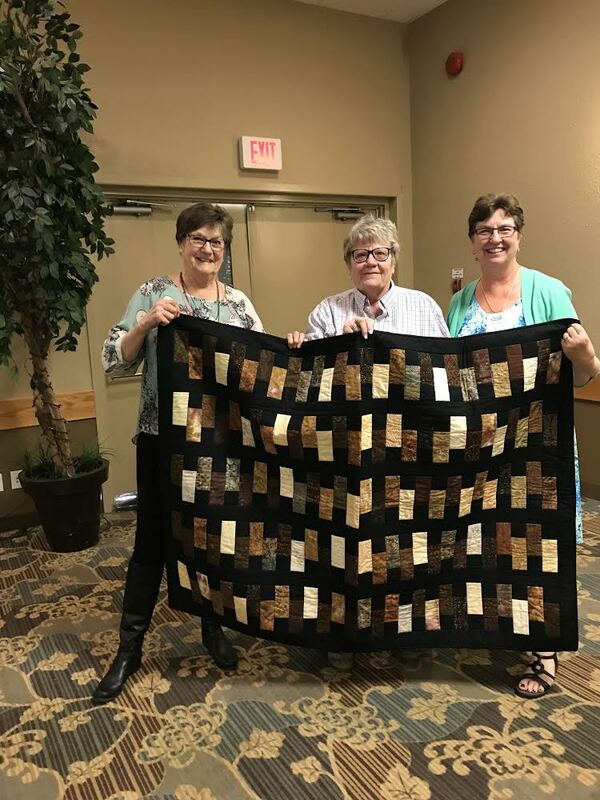 During our Trees of Hope Campaign, we are also selling raffle tickets on a quilt sewn and donated by the Duchess Mennonite Church Quilt Ladies. We appreciate their support of PRHPCS. This is their second quilt to donate to us for a raffle. Thank you ladies! Prairie Rose Hospice Palliative Care Society members Marg Laux, Diane Wenarchuk, Cindy Young and Brooks Health Center RN Jenn drew the winner 🌟 Congratulations to Theresa Cyr ❤️🎄Merry Christmas Everyone and Thank You for supporting the PRHPCS. You are cordially invited to attend a memorial service in memory of the loss of your loved one who passed away between Jan. 1, 2018 and June 30, 2018. Your family and friends are welcome. This non-denominational service is in honor of the loss of the loved ones in our community and facilities. Thank you to Newell Christian Community (NCC) for their significant contributions to each memorial service. This event is sponsored by personal donations within the community. We as an organization and families in attendance appreciate your support! 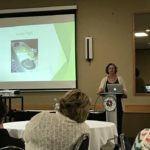 Prairie Rose Hospice Palliative Care Society first full day Lecture Series conference May 4th, 2018 focused on what excellent resources people – caregivers and medical staff can access online. 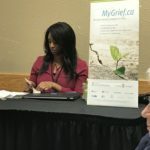 Where to find information to help loved ones and clients understand their life-threatening, progressive and/or terminal illness. 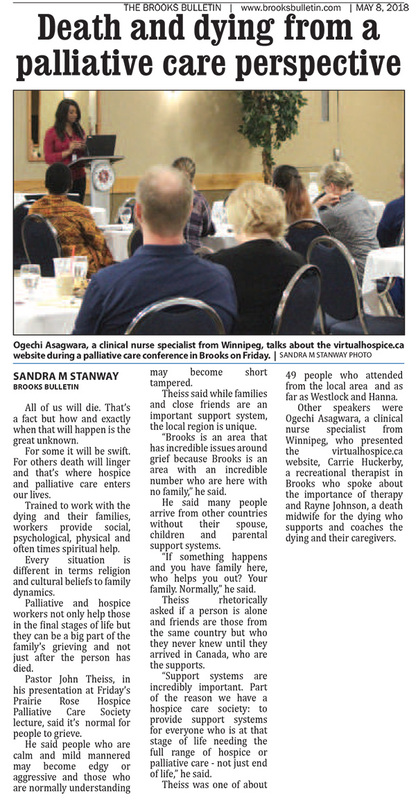 Palliative Care is about Life and Each day Matters. It is important to teach people how to live no matter what is around the corner for them focus on their own Legacy of Life. 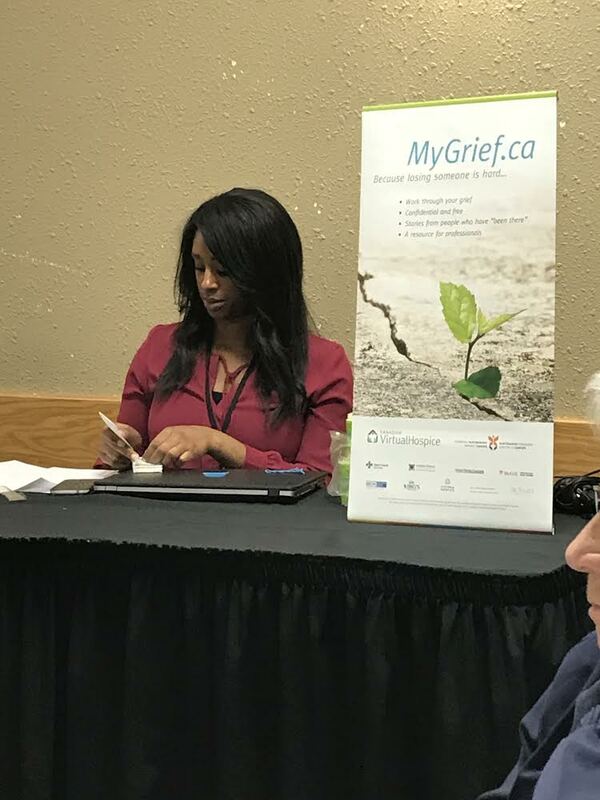 Thank you to the presenters Ogechi Asagwara Virtual Hospice; Carrie Huckerby Recreation Therapy; Pastor John Thiess, Rayne Johnson Midwife for the dying and attendees – each helped make the education day such a success. 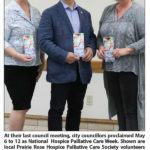 Thank you to John Petrie – radio station advertising; Sandra Stanway – Brooks Bulletin advertising; Colleen and Chelsey Bolt for their donation of clear bags with our logo for handouts; Cindy Young for door prizes with winners Anita Almass and Carol Jasperson; Deb from The Heritage; Duchess Mennonite Church Quilting ladies for the lap quilt we raffled. Congratulations to Ian Betters of Brooks for winning the lap quilt. Thank you to those that joined us for Trees of Hope kick-off on Monday, Nov 12th. Visit our Trees of Hope page to donate a light in memoriam of someone or as a unique Christmas greeting. Runs from November 13 – December 12, 2018. 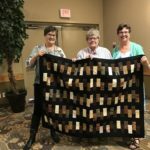 Along with our Trees of Hope campaign, we are selling raffle tickets on a quilt supplied by the Duchess Mennonite Church Quilting Ladies. The tickets are $5.00 each and will be sold at craft sales along with the christmas bulbs. Or, contact any PRHPCS member. The draw will be held at the end of December. 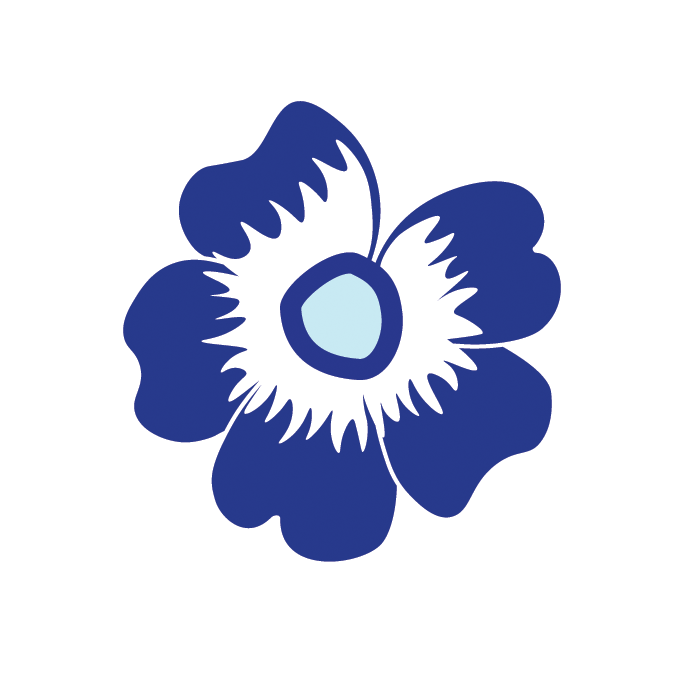 Thank you for your continued support in our hope for hospice. 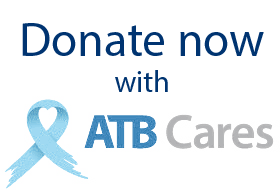 Donate now through ATB Cares and ATB will match 15% of your donation. 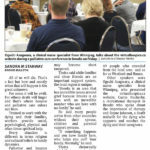 Thank-you for supporting local palliative care! Virtual Hospice: Provides answers to your questions on advanced illness, caregiving, loss and grief. 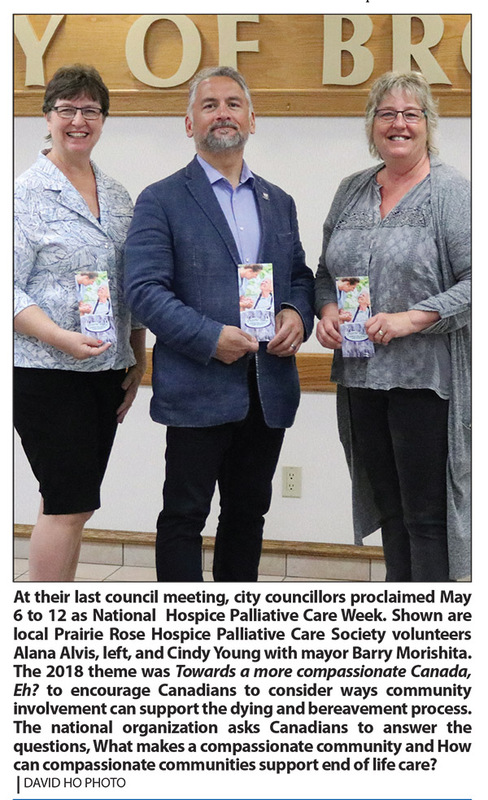 © 2019 Prairie Rose Hospice Palliative Care Society. All rights reserved. Web & Graphic Design by Amy Dyck.